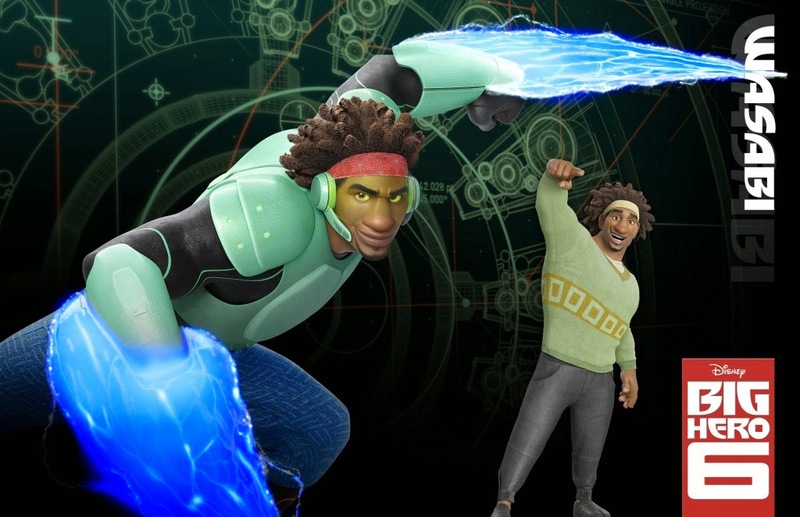 Here Comes "Big Hero 6"! 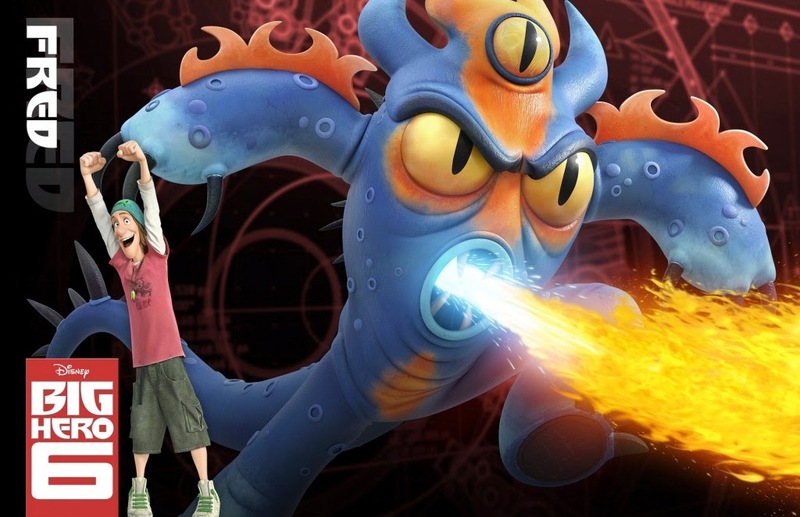 “Big Hero 6” is a comedy-adventure coming on November 7, 2014 from Disney. 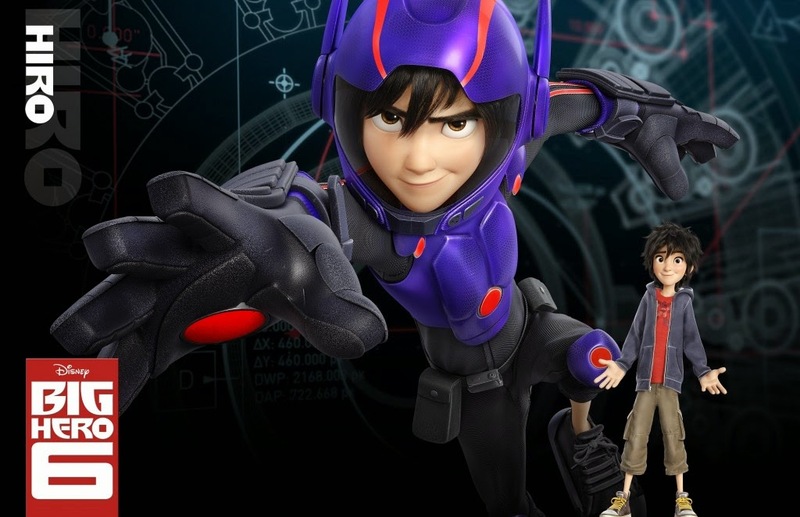 It follows robotics prodigy Hiro Hamada, who learns to harness his genius to solve a mystery in his home town. 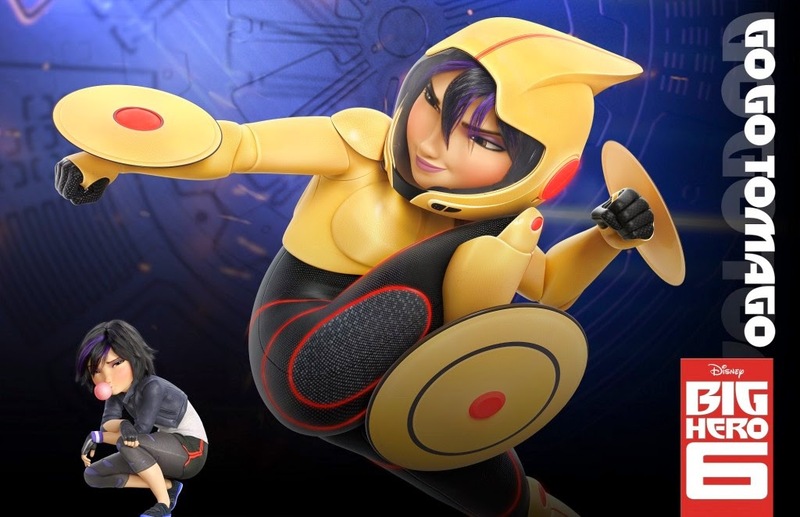 He gets help from his brilliant brother Tadashi and their like-minded friends: adrenaline junkie Go Go Tomago, neatnik Wasabi, chemistry whiz Honey Lemon and fanboy Fred. 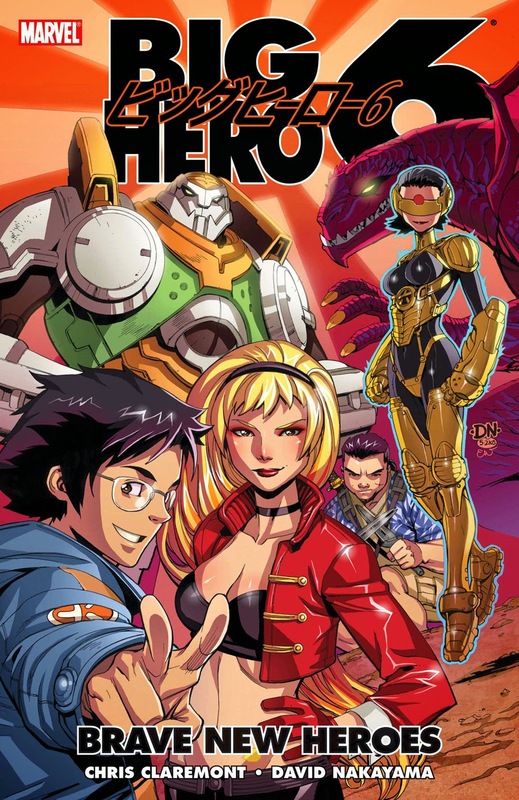 There is a dangerous plot unfolding in the streets of San Fransokyo, so Hiro turns to his closest companion—a robot named Baymax—and transforms the group into a band of high-tech heroes determined to solve the mystery. 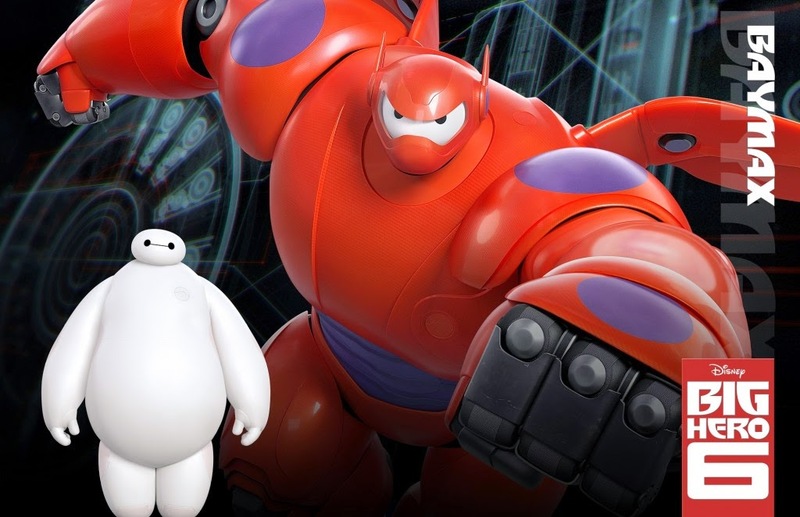 "Big Hero 6" is inspired by the Marvel comics of the same name. It has the comic-book style action that fans love. 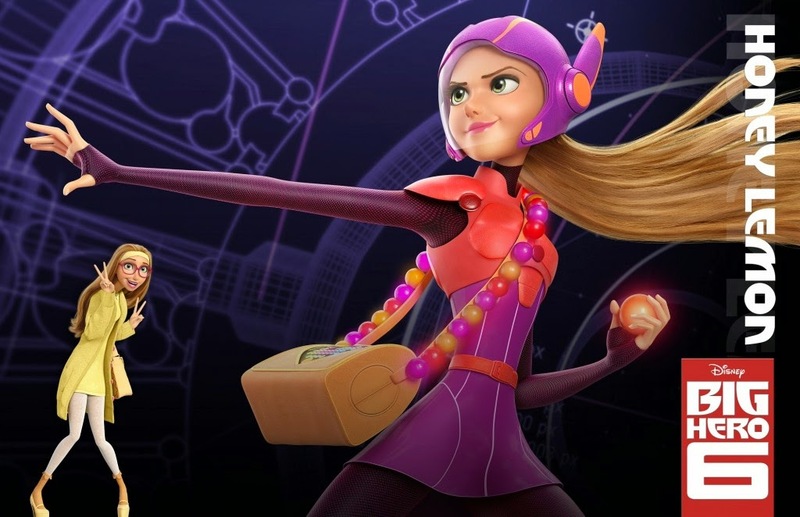 “Big Hero 6” is directed by Don Hall (“Winnie the Pooh”) and Chris Williams (“Bolt”), and produced by Roy Conli (“Tangled”).